This is my last post of 2014. It’s been a good year for me in blogging, despite the difficult times when I was not able to muster the energy to keep up my schedule. (I’m still trying to break through one of those phases.) As we close out the old year I have a few thoughts and questions for us to consider together. Do you meditate on the past year and lament your losses and mistakes, therefore forgetting to celebrate your successes and good efforts? or do you remember the good stuff and ignore the not-so-good events? or are you one who celebrates it all … the good and the bad, the happy and the sad, the gains and the losses … as stepping-stones along your way? I believe that our attitude has a great deal to do with how we view life and what comes our way. It affects everything from our mood to our health. We are not only what we eat, we also are what we think. Yesterday marked the seventeenth year since my dear mother passed from this life; seventeen years ago December 30 we sat with her as she released her last breath. Yesterday held a sadness for me because sometimes I miss her so much it hurts, but that day in 1997 was a day my mother was set free from the cancer that was attacking her body. I can look at it as a day of loss – which it was on a deep personal level – but I can also look at it as a day of celebration for her as, with an expectant heart, she went Home to our Lord. I will see her again and I do look forward to that. In the meantime, I have a choice to make. I can let reminders of grief pull me down, I can live in that sad place and dwell on the negative hard places that naturally occur all along the way, or I can remember with an inner peace and joy how she lived her last days and died with such grace, never once complaining about her lot and suffering! (Seriously, it was amazing.) I can make it my goal to be more like her in that way, taking what comes with grace and dignity. That’s not an easy thing to do. Philippians 4: 11 Not that I speak in regard to need, for I have learned in whatever state I am, to be content: 12 I know how to be abased, and I know how to abound. Everywhere and in all things I have learned both to be full and to be hungry, both to abound and to suffer need. 13 I can do all things through Christ who strengthens me. Through experience I have learned that my attitude affects everything. If I think sad, negative, angry, discouraging thoughts all the time, if I choose to live with regret, I get mentally and then physically pulled down. It does work that way. I get anxious, moody, sad and ill. If I think positive, hopeful thoughts and try to be cheerful, if I let my spirit soar above the problems, I feel better and make life more comfortable for everyone around me. My motto is “I live in hope”, meaning I try to keep looking to the better day, the better situation, without letting go of the progress I’ve made and the good I have now. I truly want to make a difference – first in my own life, and then in the lives of those around me and beyond. I’m a bit of a recluse so the latter is really hard for me unless I can be anonymous (a joy of mine) and not have to face the masses or even a small group. But when the Lord moves me … that’s another thing. So now, as we close out 2014 and open the door for 2015 to sail in, let’s agree to live the positive upbeat life and not allow the negatives and past regrets to pull us down. Something I would love to have happen in 2015 – starting now – is more chat between us, so I truly HOPE you will leave a reply to my final questions of this year. Have you experienced such hard things in your life it’s been a struggle to rise above it? What have you learned from how you face life, how has your attitude made a difference? What advice do you have for others … as the new year comes in? 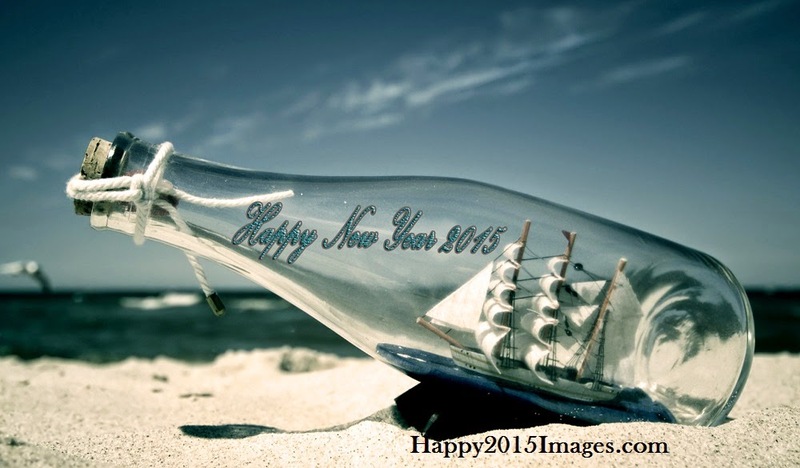 My sincere wish is for the best year yet for you – a year of successes and accomplishments! I look forward to hearing about them.